Stand Up Paddle Boards are fast becoming one of the best ways to get out on the water. It’s an experience that allows you to get the best views without compromise. 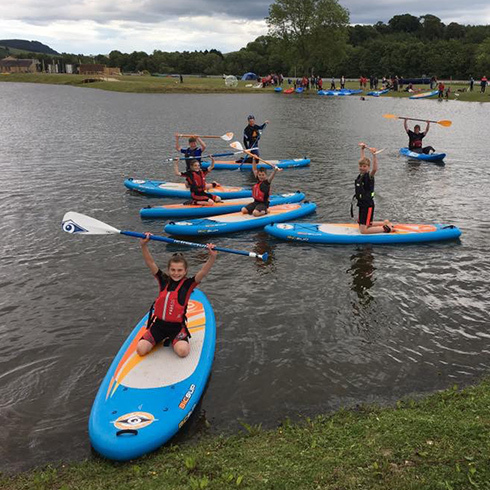 Grab a paddle and come join us, we will teach you all you need to know and get you playing some fun games to improve your skills. 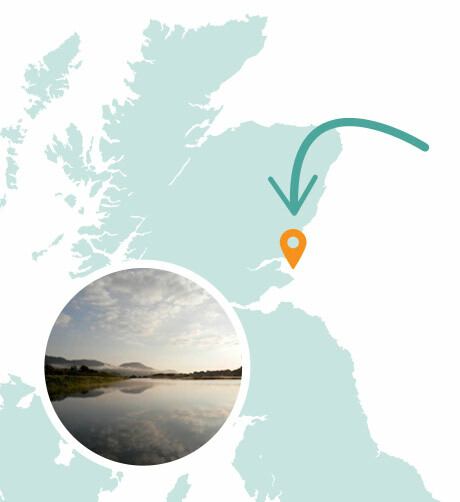 We offer taster sessions and tours along the River Tay. Wetsuits and all safety gear included! Can’t find the answer to your question about Paddle Boarding? Fill in the form below!